From August 29 to 31, 2018, the INTERSEC 2018 exhibition on international security, fire protection, information security, industrial and personal protection opened in Argentina as scheduled. The Intersec exhibition is a biennial event which lasts three days. Intersec Buenos Aires, an exhibition for the comprehensive security industry in South America, presented the world’s main advances and trends of security technologies and gathered many well-known companies across the world. 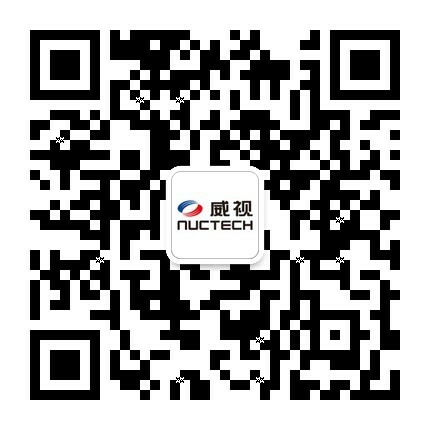 NUCTECH participated in the exhibition for the first time. Based on the characteristics of the South American market, NUCTECH exhibited small-tunnel scanning equipment for goods, TR series equipment, Raman spectroscopy security inspection systems, hand-held backscatter imaging system, security check doors, human body inspection instruments and made-in-Argentina vehicle-mounted security inspection equipment. All of those devices were well received. The artificial intelligence product portfolio was one of the main NUCTECH’s exhibits at the event. 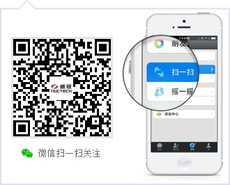 During the exhibition, NUCTECH held the first overseas promotional conference of its AI image recognition system. Government officials from the Argentine Customs and the Airport Security Police of the Ministry of Security, together with operators, were invited to the conference with the theme NUCTECH DAY II. At the conference, a man-machine battle was conducted. NUCTECH's AI image recognition software won the first place in the total score after three rounds of competition, while the customs and civil aviation groups ranked second and third respectively. A keynote speech on artificial intelligence was made at the conference, which was a great promotion of NUCTECH. After the competition, the chief of the Airport Security Police, the consultant of the Director of Argentine General Customs Bureau and Sun Shangmin who is the Vice President of NUCTECH presented medals to prizewinners.